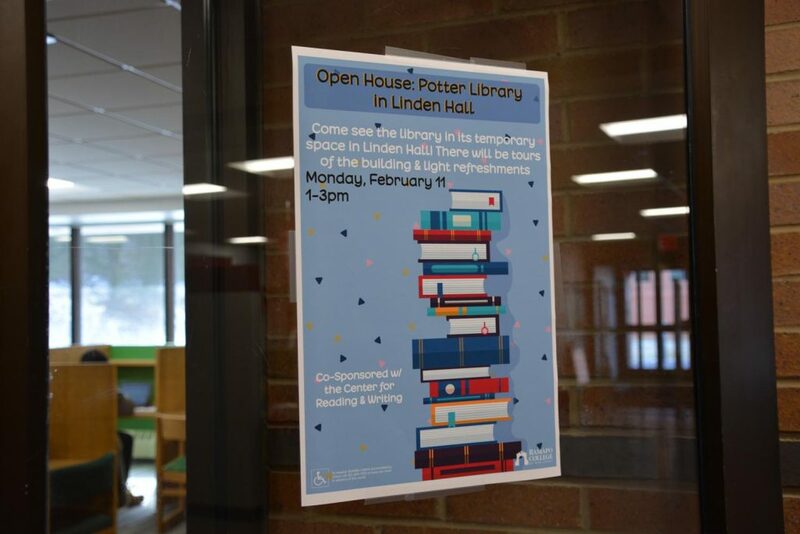 Linden Hall will serve as the temporary location for the George T. Potter Library starting on January 22, 2019. 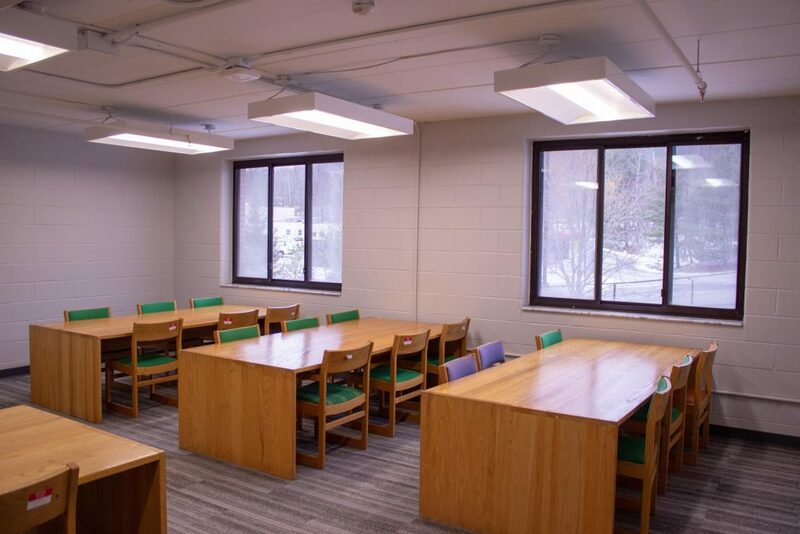 As we renovate our existing library building, a temporary library will be open on the 1st and 2nd floors of Linden Hall. 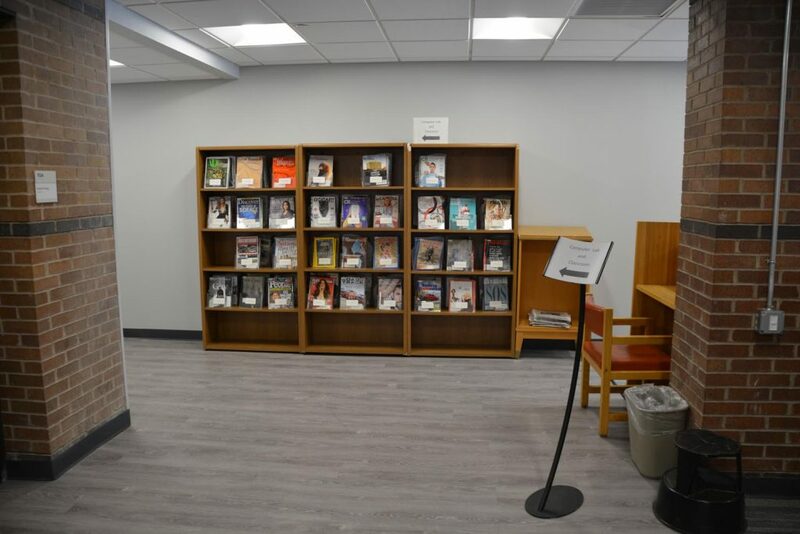 Almost all regular services will be provided in the temporary library. 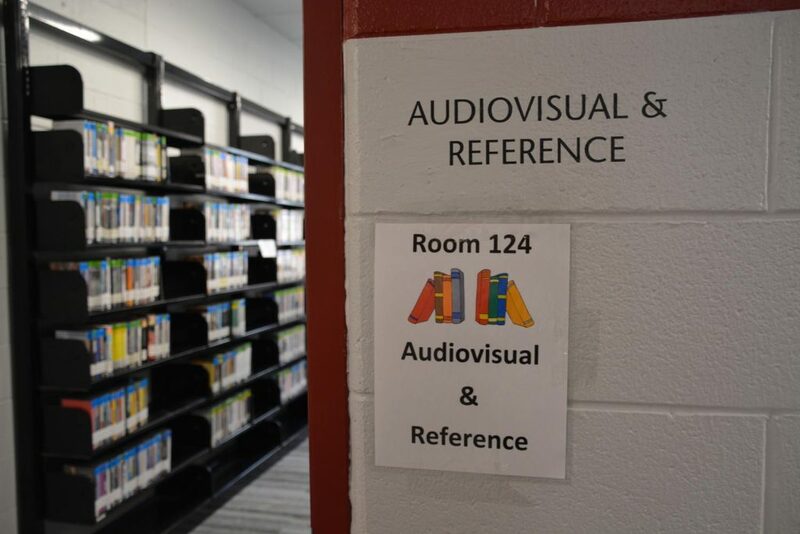 This includes circulation, reference services, microfilm reading, interlibrary loan and more. 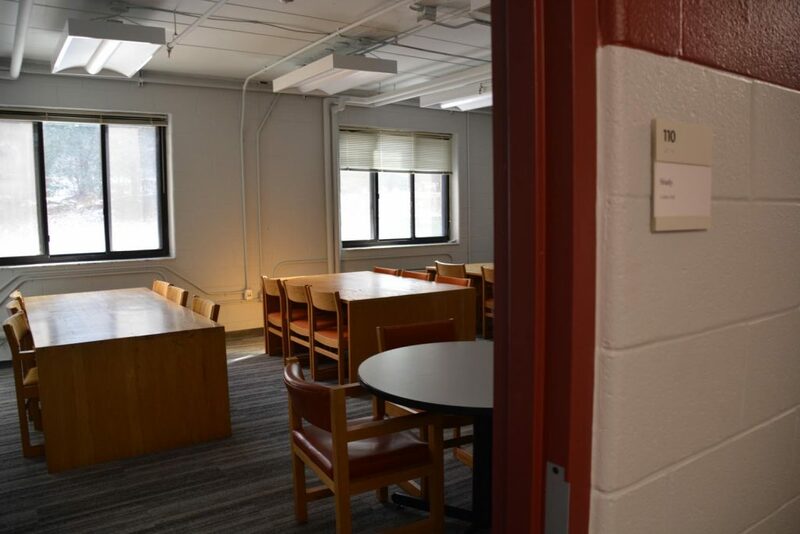 The Center for Reading & Writing and the Gross Center for Holocaust & Genocide Studies will remain with the library in Linden Hall. 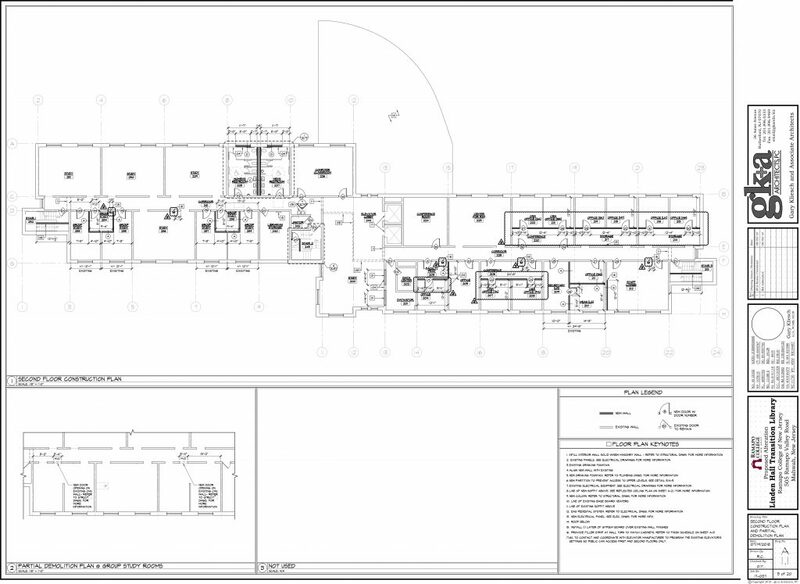 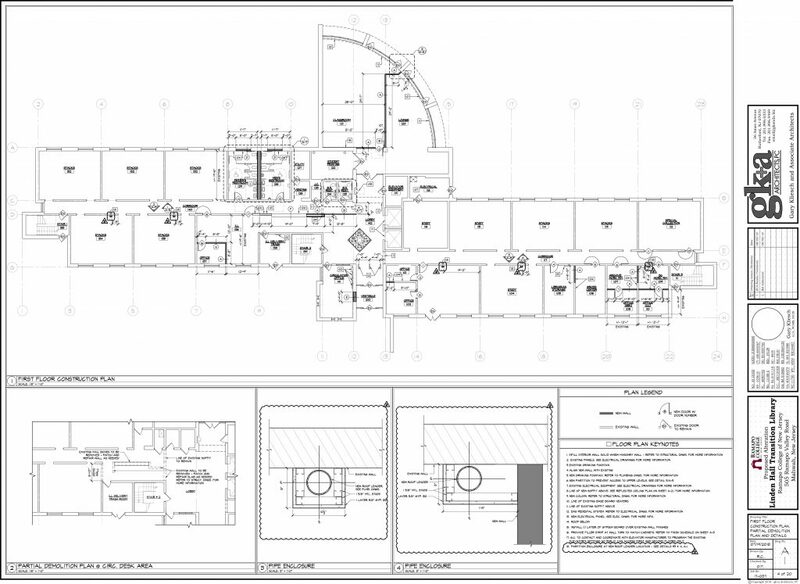 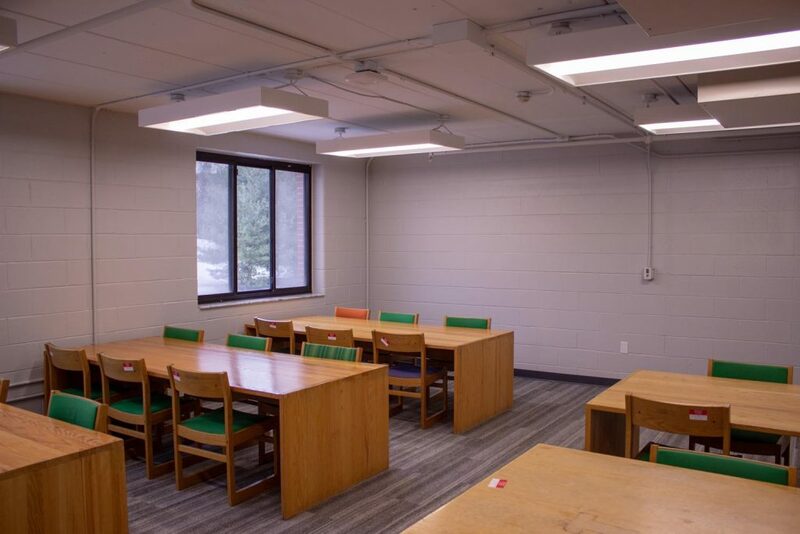 What Are the Main Features of the Temporary Library? 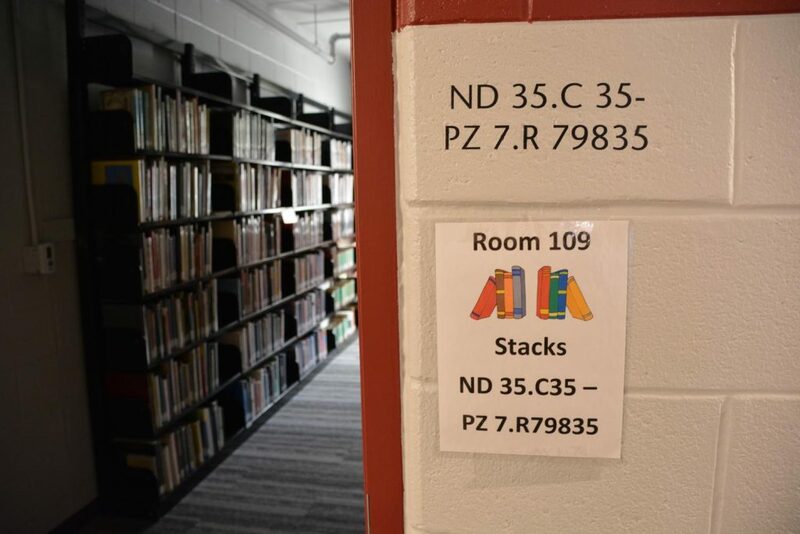 What if a book I need is not in the library? 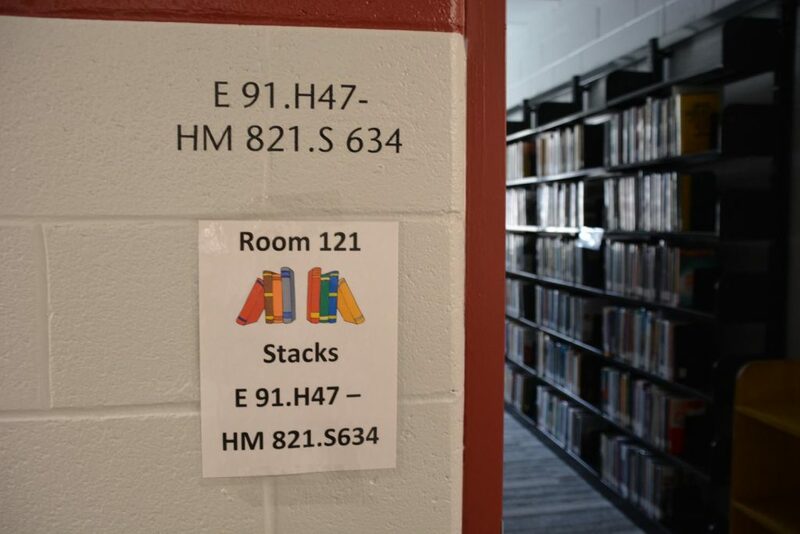 Please see or contact a librarian if you need assistance; we will check to be sure that the book is not on campus. 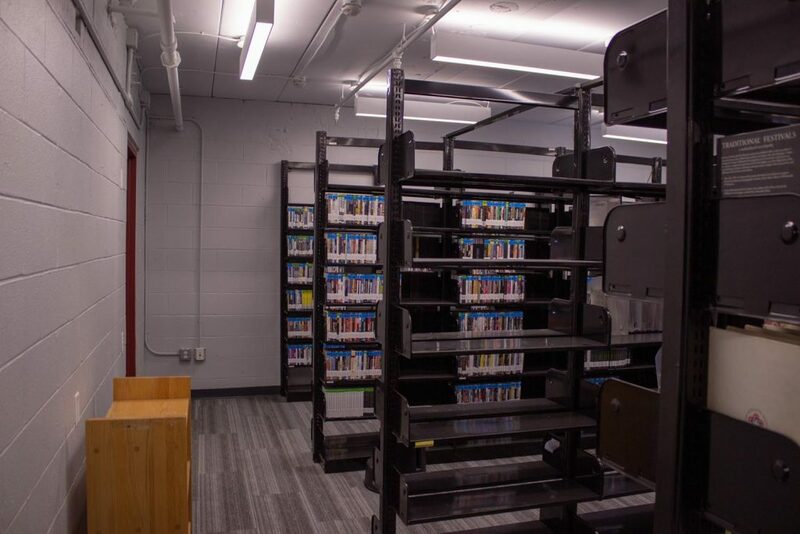 The next step is to place an Interlibrary Loan request for the needed book. 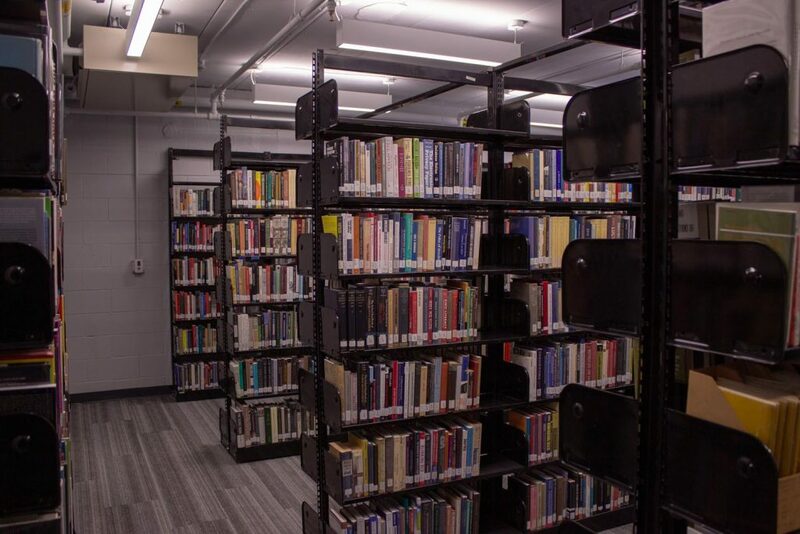 Librarians can also help you find additional materials on your topic; contact us for our Research Help Services. 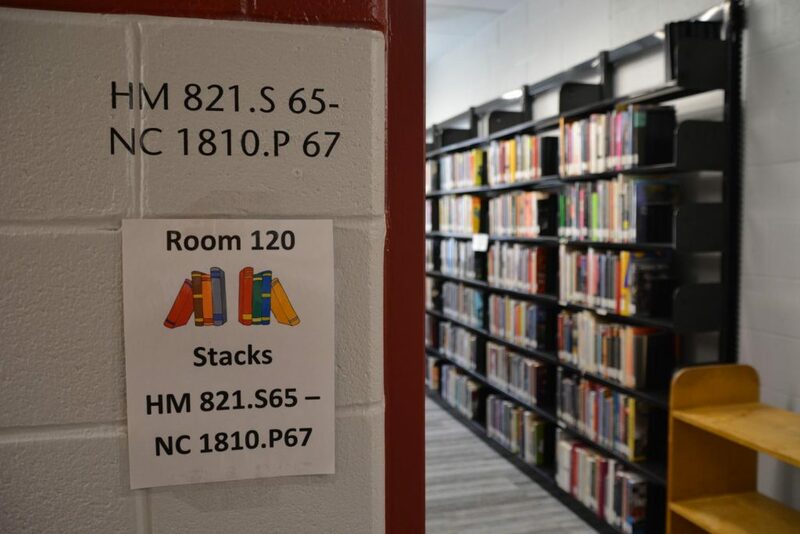 What about the Ramapo College Archives and Special Collections? 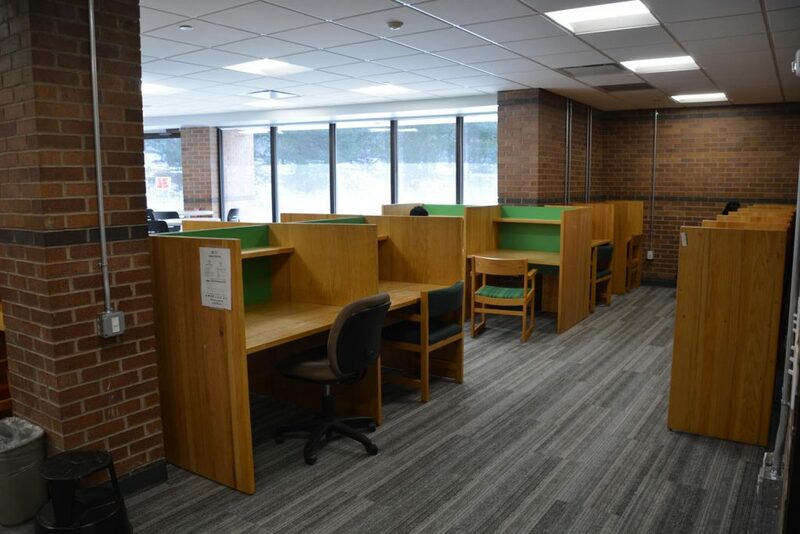 The Ramapo College Archives will be located on the first floor of the library in Linden Hall, and materials may be used only in the library. 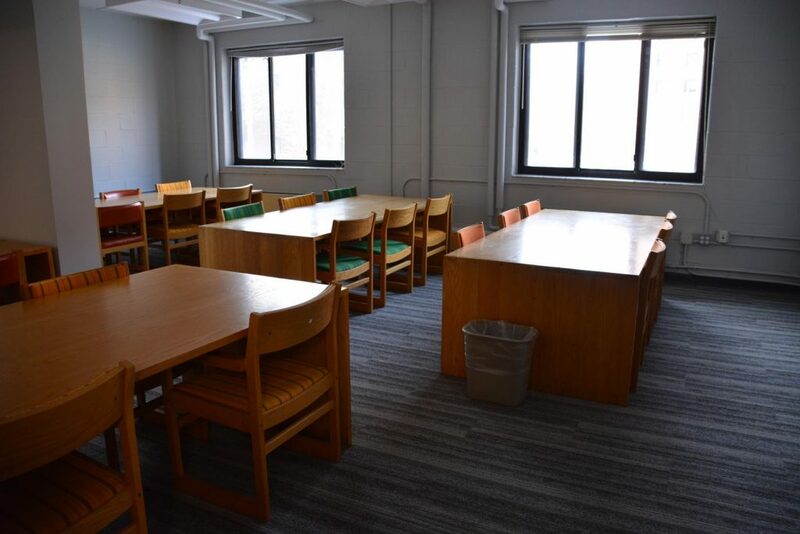 While parts of the Archives collection are now off-site in storage, many items are still here on campus and available, including all of the Board of Trustees meeting minutes, the student newspaper, the yearbooks, and the Master of Liberal Arts theses. 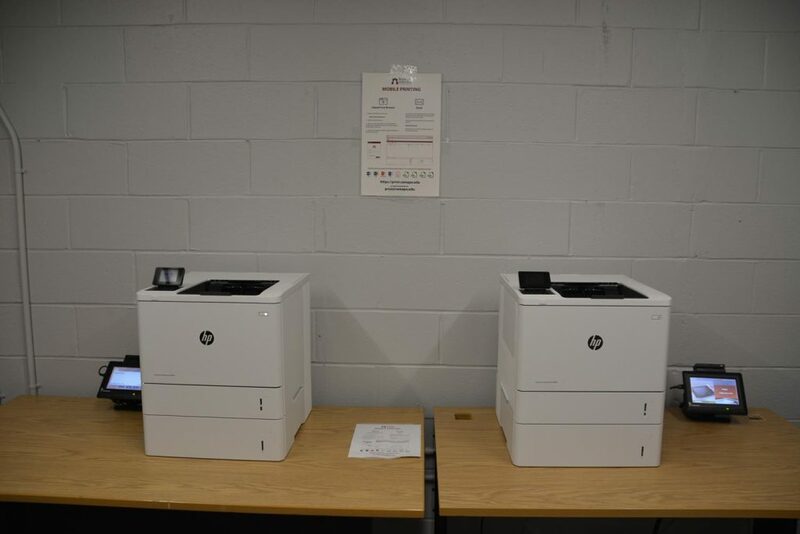 If you need any of the materials that are in storage, we can retrieve them – just remember to allow extra time for your project. 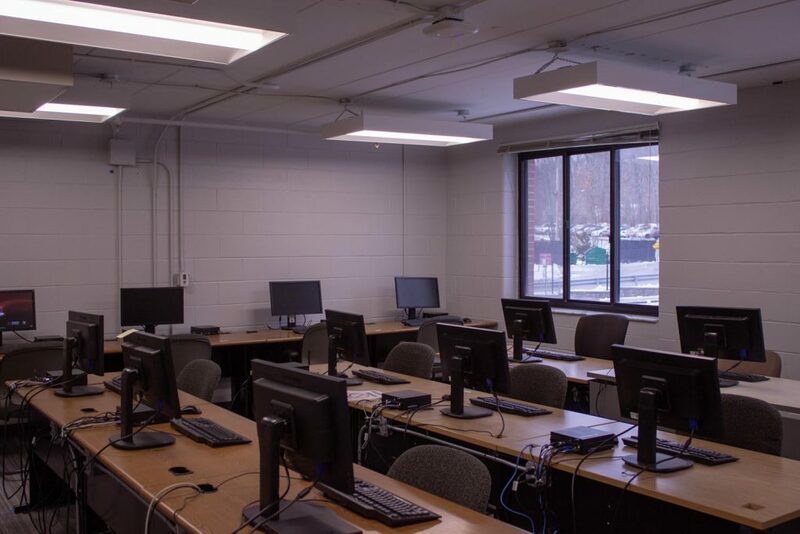 Access to the Archives is by appointment only: https://libguides.ramapo.edu/archives. 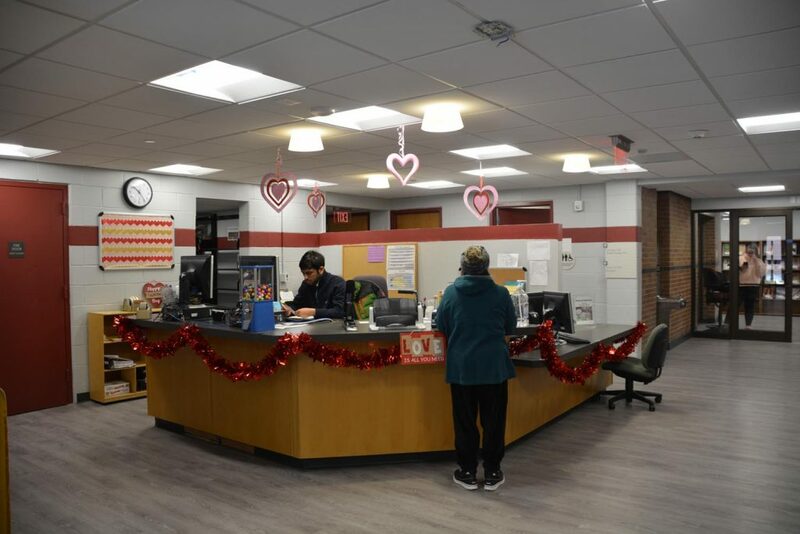 If you have any questions, email us at archives@ramapo.edu or contact Susan Kurzmann directly at skurzman@ramapo.edu, (201) 684-7199. 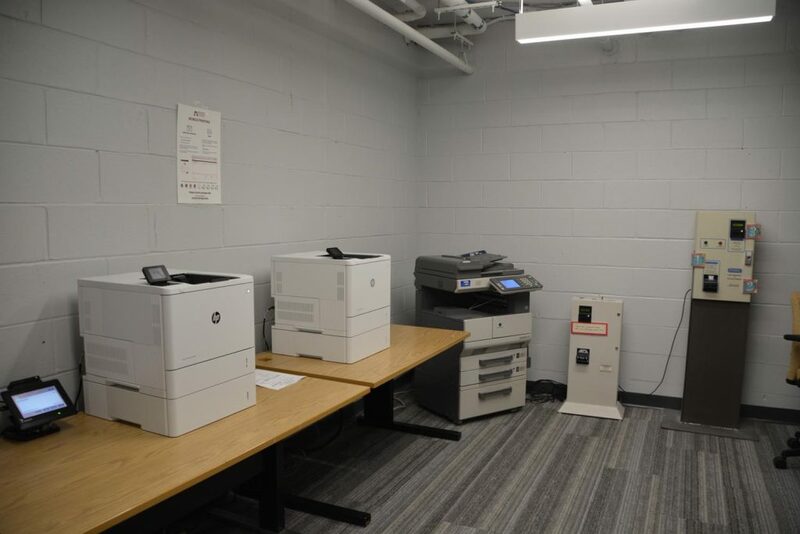 Part of the library’s print collection was moved to off-site storage during Summer 2018. 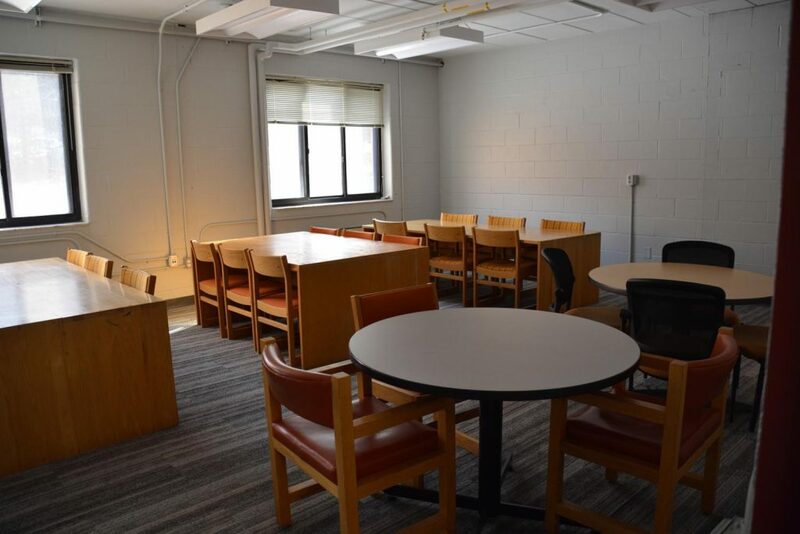 Renovation of Linden Hall began in Summer 2018 and will continue through the fall semester. 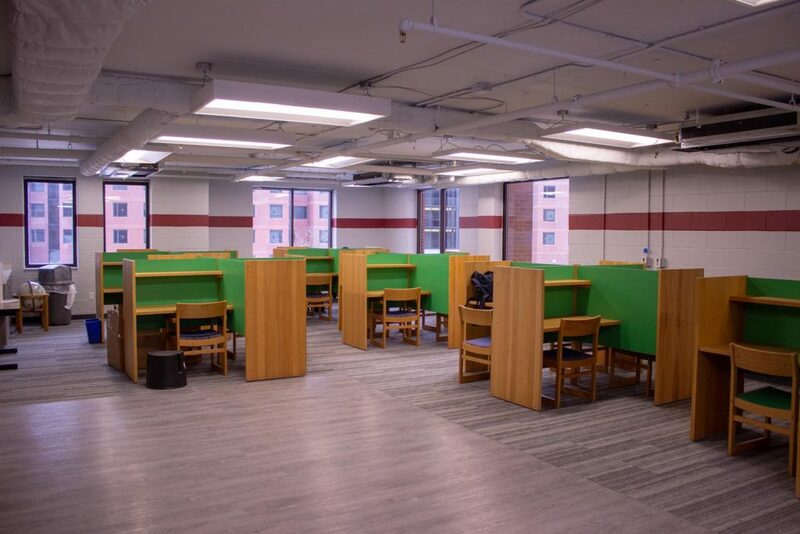 The library will move into the temporary location in the winter of 2019 and will open in January 2019 at the start of the Spring semester.